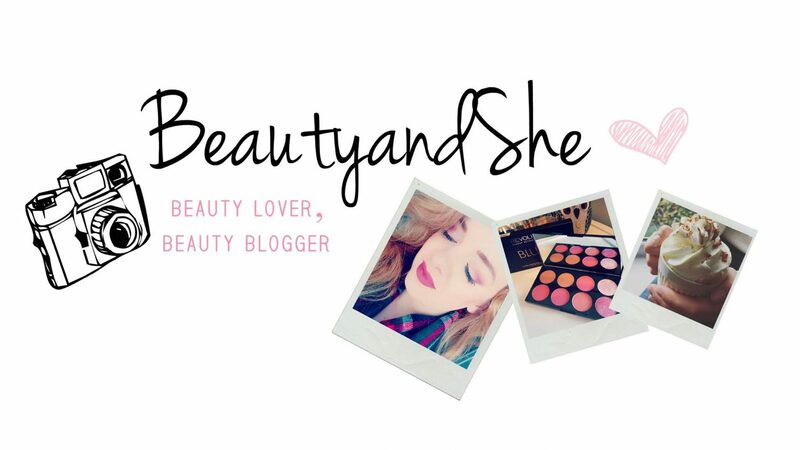 Cardiff lifestyle and beauty blogger – A lifestyle, fashion and beauty blogger from beautiful Cardiff. BeautyandShe was created not only to inspire other beauty lovers, but to also get inspired by the incredible and beauty-ful world we live in. I have loved anything related to makeup and beauty as long as I can remember. There is nothing I love more than sitting down with a cup of tea and having a good read through gorgeous blog posts. 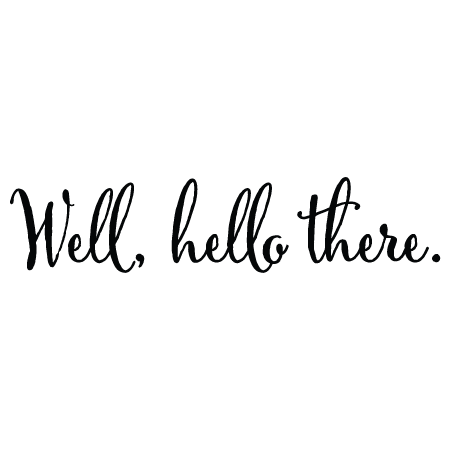 Here you will find my daily doses of beauty in the form of blogs and vlogs, hoping to inspire other people about the fashion, cosmetic and beauty world.